You’d think the daughter of an herb farmer would naturally use herbal remedies to treat and prevent illness, right? Well, I do now, but that wasn’t always the case. 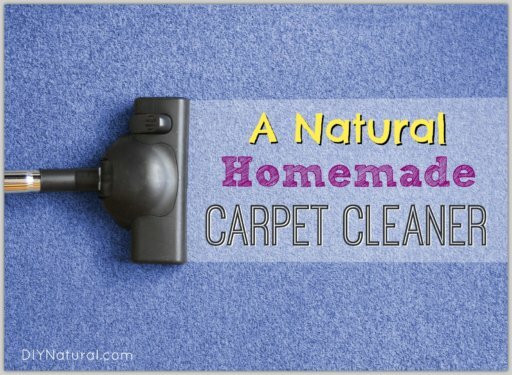 After becoming a do-it-yourself-er in order to save money, I soon gravitated toward natural ways to keep my family healthy and avoid costly medical bills. 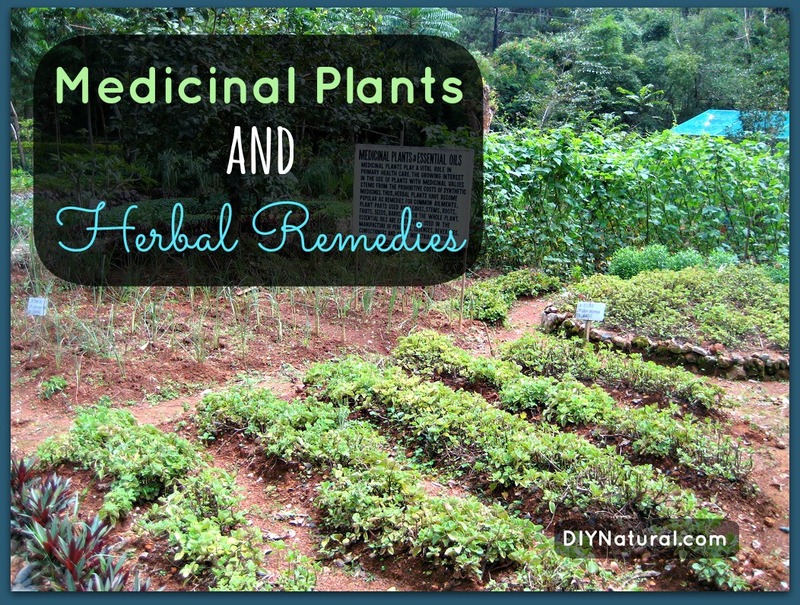 Enter herbal remedies – because, oh yeah, my dad grows herbs for a living. Now, after using them for a few years (and buying way too many herbs), I’ve narrowed down what I use quite a bit. I think it’s easier to start with a few herbs and get comfortable with those before adding more to the mix. You really don’t need very many. Accident-prone? Me too. Before I knew of arnica (Arnica montana), my bruises would last forever and I had to deal with pain from sore muscles, sprains, bumps and bruises. Not anymore. Arnica is well-known for it’s ability to soothe pain and speed healing of tender, bruised areas. Cautions: Do not use on broken skin. Calendula (Calendula officinalis) soothes inflammation and promotes healing. 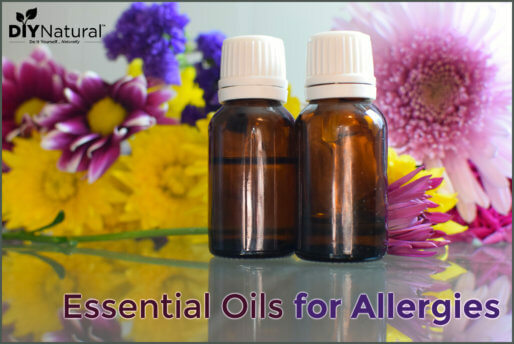 I use it on myself and my kids to soothe skin because it’s a very gentle herb. So gentle, in fact, that I’ve used a calendula infusion as an eye wash. Calendula infusion is great for rinsing minor wounds and irritated areas. Calendula is also very handy when infused in oils and made into a balm/ointment/salve. Calendula salve can be applied to rashes, like diaper rash, and other irritated skin that needs soothing. Comfrey has quite the reputation as a healing herb. When infused in oil, comfrey (Symphytum officinale) speeds the healing of sores, abrasions and bruises. It’s also very soothing to irritated skin, thanks to its mucilaginous properties (do you see how these herbs could work so nicely together?). To make an herb-infused oil, you’ll need a carrier oil, like coconut oil. 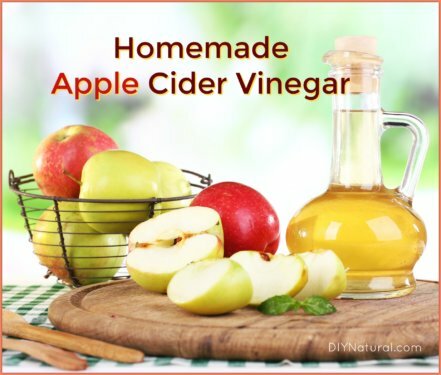 It’s already used a lot in our house and adds extra moisturizing and anti-microbial properties to infused oils and ointments. Warm your oven to 200º, then turn it off. Put the herbs and oil in an oven-safe dish and let them steep for 3-4 hours. Strain the infused oil into a canning jar, cover and label. Lemon balm (Melissa officinalis) has many endearing qualities. It soothes upset stomachs and helps you get nice and sleepy before bed. Plus kids like the taste and will actually take this remedy with no fuss. Cautions: Some studies show that it may cause contractions. Seek out advice from a knowledgable healthcare provider before using during pregnancy. This is commonly thought of as an herb for women, but it can be used by anyone. Red raspberry leaf (Rubus idaeus) is a mineral-rich herb that tones the muscles of the pelvic floor, including the uterus. It also acts as an astringent, which tightens the top layers of skin and mucous membranes to decrease secretions. Red raspberry leaf takes it a step further and relieves irritation and firms tissues. This is awfully handy when someone has an upset digestive system, particularly diarrhea. Cautions: Use sparingly during the first trimester of pregnancy. Afterward, try to drink a cup per day. I’ll admit, I was a bit skeptical about yarrow (Achillea millefolium) when I first read about it. I was new to herbal remedies and read a story about a woman cutting her finger pretty badly and sprinkling powdered yarrow flowers on the cut, which made it stop bleeding very quickly. I remained skeptical until I had a similar experience. It works! Cautions: Do not consume while pregnant – can cause uterine contractions. Do you use herbs in your home? Which ones are your favorites? Thanks for the tip on using comfrey. I have a lovely plant that comes back full force each year and I have wanted to learn to use it wisely. There is a lot of conflicting information about it’s use, but I know that it is done and used safely. Do you know anything about using mullein – I have a lovely mullein plant as well and look forward to using it somehow. Is there a book that you reference on how to use these plants or does it come from many sources? I grow the fall golden raspberries and was wondering whether the medicinal properties are exclusive to the red varieties or can you use the leaves of the golden as well. I tried doing a search and couldn’t find very much info. Amazing! This could be a particular of the most beneficial sites We’ve ever appear around with this issue. Essentially Spectacular. I’m in addition an authority on this topic so I can recognize your effort. Hi, i believe that i noticed you visited my website thus i got here to go back the favor? I like to know if anyone have suggest on bad diaper rash. Any suggest on what can I use? Is safe to use on young child? Coconut oil is safe to use – it’s antiviral, antibacterial and antifungal. I like to infuse it with calendula and comfrey for soothing and healing. My daughter, who is an adult now, had a bad diaper rash as a baby. I was trying EVERYTHING. My mother in law kept telling me to brown some white flour in a pan and to let it cool and sprinkle it on the baby like powder with each diaper change. I thought she was crazy and ignorant. Finally, out of desperation I did it. It was UNBELIEVABLE…in a day or two it was GONE! My daughter is in her late 30’s and I still remember it….it was that REMARKABLE. I’m very much a beginner here.. Just gathering info at this point. I have always wanted to be able to use the things God put here for us to keep ourselves healthy.. I’m excited to get started.. Love your page! Thank you for all the great information. I also wanted to share something with you and everyone – most of you probably already know about it but I didn’t and was floored by it’s effectiveness.. It’s egg whites for burns. I read a story about a man that was burned rather badly in the face. A woman covered his burns with egg whites and the paramedics told him the woman most likely saved his face by this action. Well, a few days later, I burned three of my fingers bad enough to raise pretty large blisters in about 45 seconds.. God works in mysterious ways!! Well, I remembered the story I had read so I broke an egg, separated the white into a cup, stuck my fingers in and carried the cup around with me while I finished cooking. Afterwards, I used a pastry brush and brushed about 5 layers of egg whites on my fingers. The blisters went down relatively quickly and the burns healed without incident.. No blister, no sore spot, nothing!! I was amazed!! I think the idea is wonderful and i would like to be part of it. I’m really surprised that plantain isn’t on this list. It’s literally AMAZING for burns and/or bee stings. (for a burn bruise the leaves & apply as a poultice or for bee sting use as a poultice or if you’re away from home, just chew a leaf and put it on the sting spit & all.) apparently the healing/drawing components in the leaf actually work better in presence of the spit (or so “they” say) I’ve tried MANY things for be stings including, baking soda, clay, and many other natural remedies, but nothing beats how quickly the pain is reduced by the plantain. It takes away the sting, and draws… I usually just chew a leaf, plop it on the sting, tape it on with a bandaid and forget about it the rest of the day. …these are just a few, but the best! thanks f/your nice website. We use the combination fenugreek/thyme for congestion or at the onset of colds (in pill form). It does not stop the formation of mucous but rather the opposite. It helps the body do what it does naturally. Its effect is mild compared to over the counter meds (and one must use it in combination with a good diet and probably no dairy during a cold) but it does work. Just want to say how appreciative I am of these things I’m learning. Heading out to Natural Gardener today on a sightseeing and purchasing expedition. I love to simmer rosemary and let the aroma seep through the house. I use plantain for an anti-itch salve.